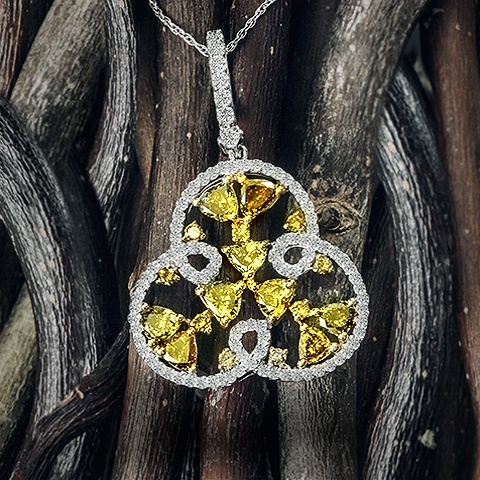 Wonder Jewelers’ designs are some of the most magnificent and unique diamond jewelry products in the world. 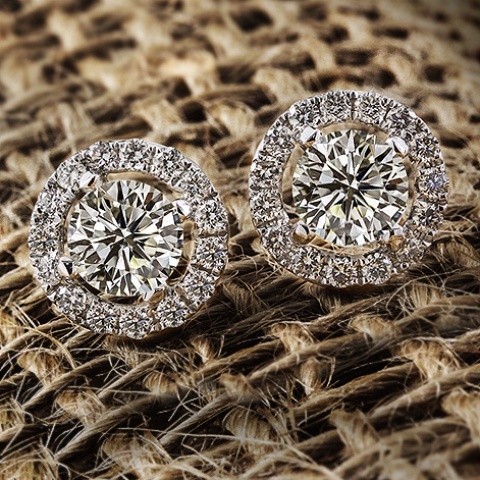 Based in Los Angeles, Wonder Jewelers has been an manufacturer and importer of dazzling diamond jewelry for more than 25 years. 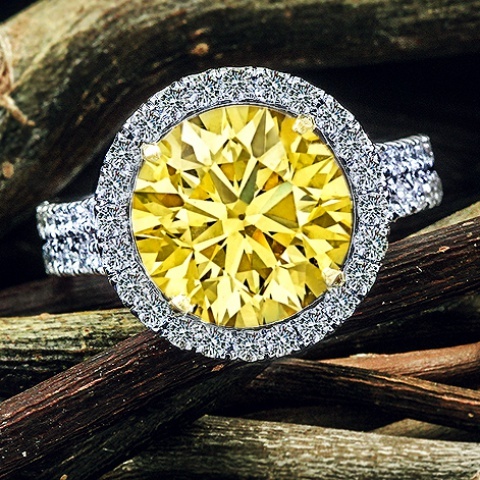 Whether you’re in the market for a diamond engagement ring, matching wedding ring or personalized custom jewelry for a special occasion, Wonder Jewelers is proud to be at your service. 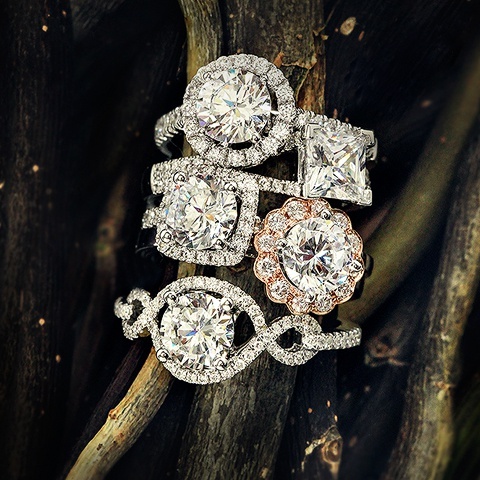 Wonder Jewelers’ stunning creations range from the classic beauty of three-stone engagement rings to the most intricate, one-of-a-kind designs in our custom jewelry that incorporate natural, fancy-colored center and accent diamonds, various shaped side diamonds and truly remarkable craftsmanship. You can be assured that once you pick the perfect set from our vast selection of engagement rings and wedding bands, you’ll begin your journey together with a perfect start. If you don’t find exactly what you’re looking for in our vast assortment of engagement rings, wedding rings and wedding bands, we have an in-house solution. 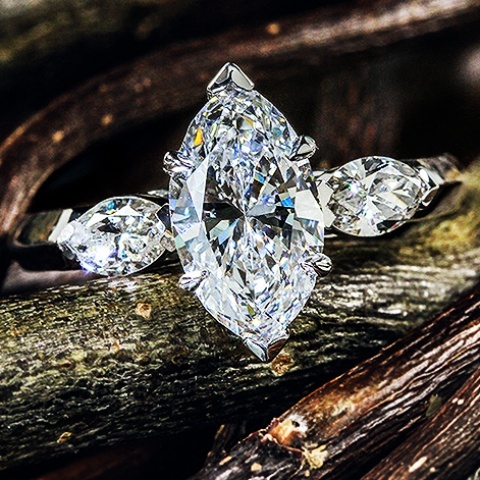 Our team of talented jewelers has a wealth of experience designing and manufacturing custom engagement rings or any other piece of custom jewelry you can imagine. 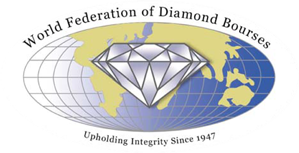 Our facilities include a state-of-the-art jewelry manufacturing shop and a secure diamond cutting and sorting house. All manufacturing work is done in house by our team of experts, from design concepts, casting, diamond setting and polishing. 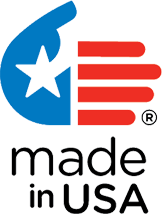 Internal production of our custom engagement rings and other custom jewelry creations enables us to provide superior customer service to our retail store partners. 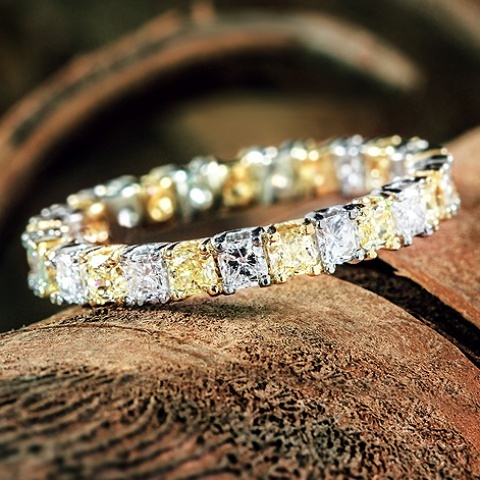 Whether you’re searching for that perfect diamond engagement ring, wedding ring or any other piece of fine jewelry, we have more than 40 jewelers who are dedicated to ensuring that you will love and cherish your Wonder Jewelers piece for a lifetime. Our team of GIA-certified gemologists is eager to help you in your search wedding rings or for the ideal piece of jewelry that signifies the exact message you want to send and provide you with a unique, educational jewelry-shopping experience.